Middletown and Mechanicstown drivers drawn to both the 2015 Honda Civic Si and the 2015 Volkswagen Golf GTI often require a competitive comparison to help understand which one will better serve their needs. We decided to pit each vehicle head to head to provide just that. Instead of forcing Middletown and Mechanicstown drivers to select from varying trim levels, Honda has included all the premium features required in one sensational model, with two options packages to meet any further needs. S: Starting at either $24,785 with 3 doors or $25,385 with 5, S models include 18-inch alloy wheels, a touchscreen sound system, and a plaid interior. SE: Starting at either $27,785 with 3 doors or $28,385 with 5, the SE adds a –panoramic sunroof and a rearview camera. Autobahn: Starting at $30,045, the Autobahn trim is only available for 5-door models. It provides drivers with dual-zone climate control and a 12-way power seat. 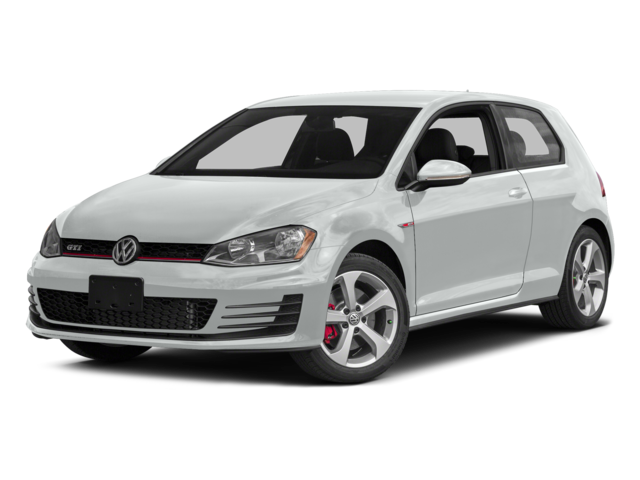 The 2015 Honda Civic Si and the 2015 Volkswagen Golf GTI both offer a similar level of performance. The Civic Si is powered by a 2.4L in-line 4-cylinder engine capable of producing 205 hp, while the Golf’s 2.0T 4-cylinder TSI offers 210 hp. Mileage ratings are also comparable. However, the devil is in the details, and a closer inspection of each vehicle allows the Civic Si to pull ahead in terms of drive, with a number of performance-related features included that aren’t found in the Golf. 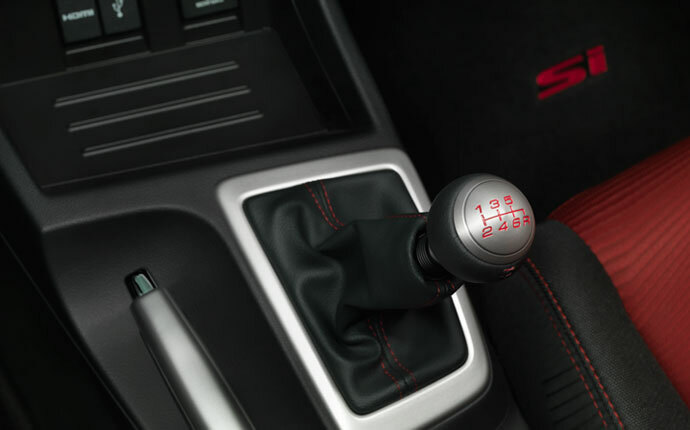 For example, the 2015 Honda Civic Si has been fitted with a Sequential Rev-Limit Indicator. This handy innovation uses 6 dash-mounted lights to indicate rising RPM, then provides an alert and an additional punch of power when you find the right range. While both the 2015 Honda Civic Si and the 2015 Volkswagen Golf GTI pack a similar level of power beneath the hood, there’s no such competition once you slip inside the cabin. Honda has ensured that the Civic Si is fully loaded at no added cost to Middletown and Mechanicstown drivers, while Volkswagen has reserved more desirable options for more expensive Golf models. 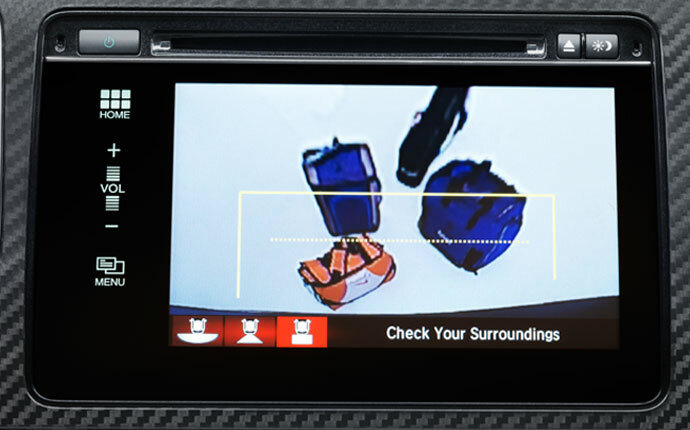 A rearview camera is included as standard in the 2015 Honda Civic Si, but not in the 2015 Volkswagen Golf GTI, allowing to you park with confidence. Automatic on/off headlights are also standard, so you can enjoy the ride instead of worrying about incoming traffic. 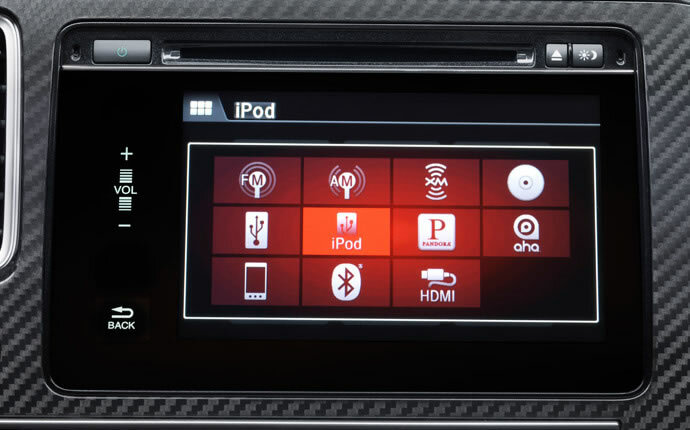 Even the touchscreen is superior, with the Civic Si’s 7-inch high-resolution WVGA allowing for simpler use and crisper icons compared to the Golf’s 5.8-inch alternative. Superior technology is part of what makes a car fun to drive, but the cabin itself needs to be comfortable and well designed in order to impress Middletown and Mechanicstown drivers. That’s why the 2015 Honda Civic Si has been designed with race-inspired sports seats, aluminum shift pedals, and striking red stitching and accents – even in the base model – as well as a power moonroof to let in both the sunshine and starlight. Premium models of the 2015 Volkswagen Golf offer the same, but the standard model is noticeably lacking in style. In place of the classic red and black interior of the SE model, the S is decked out in plaid, and lacks a moonroof. Consider that the Golf already starts at a higher price than the Civic Si, and you’ll wonder exactly what you’re being charged extra for. Neither Honda nor Volkswagen are known for allowing vehicles that offer anything less than the best in terms of safety and protection on the road. Unsurprisingly, both the 2015 Civic SI and the 2015 Golf GTI were given a Top Safety Pick award by the Insurance Institute for Highway Safety (IIHS). 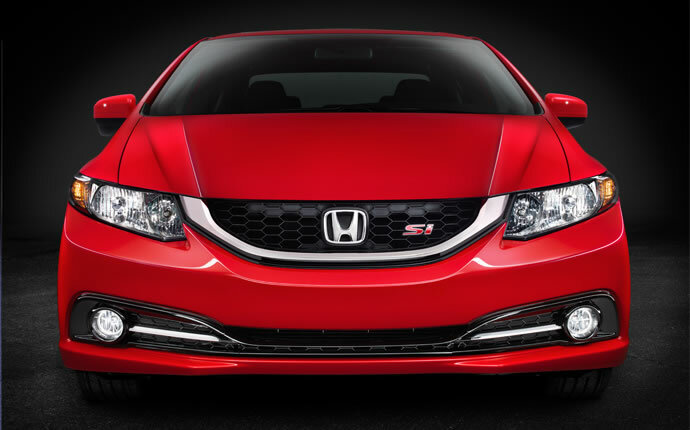 However, only the 2015 Honda Civic Si has been designed with an Advanced Compatibility Engineering (ACE) body structure. This cutting-edge body crumples intelligently upon impact, directing collision energy away from occupants. It’s the kind of protection that you and your family deserve. 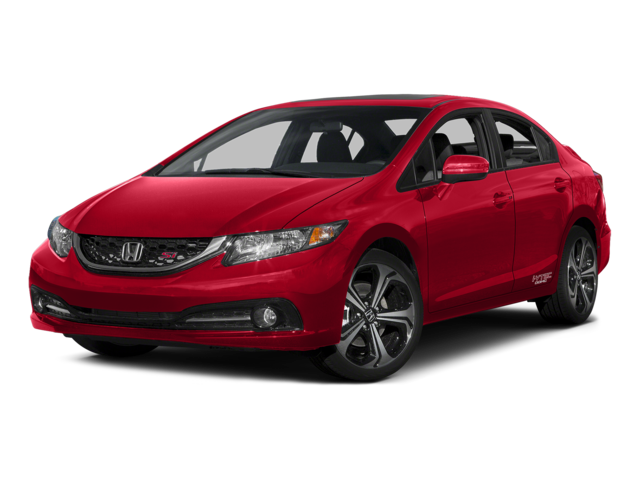 The 2015 Honda Civic Si manages to offer superior comfort, styling, and technology while still demanding less of your monthly paycheck than the 2015 Volkswagen Golf GTI. To test drive yours today, come down to Middletown Honda.